Mindfulness Space offers experiential in-house ‘Mindfulness in the Workplace’ workshops in Sydney. Corporate mindfulness training is a highly effective, proven and practical way of reducing stress and anxiety in the workplace. What is workplace mindfulness training? 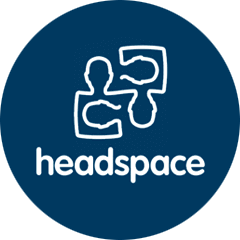 ‘Mindfulness in the Workplace’ training is available as a one or two-hour workshop or as four one-hour workshops over a four week period.